Guided by leading Master Perfumer, Isaac Sinclair, our vision blends luxury and natural, with a promise to present the best possible home fragrance and body care experience. 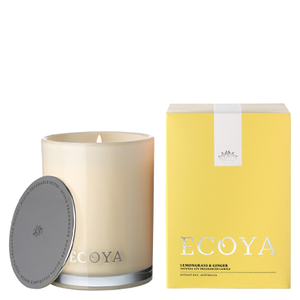 Whether in the form of waxes, washes, soaps or lotions, our purpose has been to create fragrances that carry us to moments that evoke our past and inspire our future. 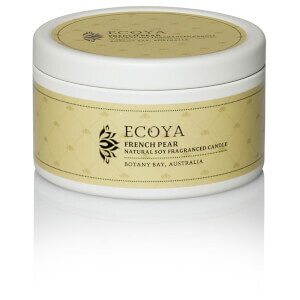 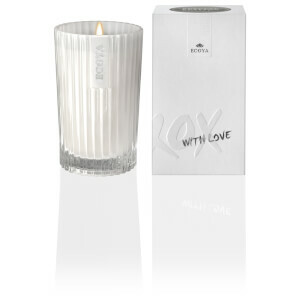 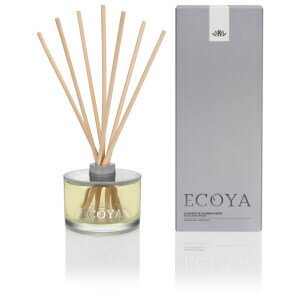 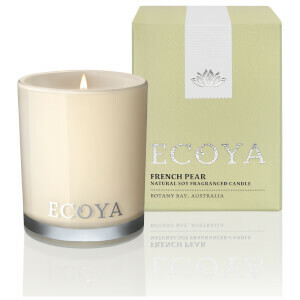 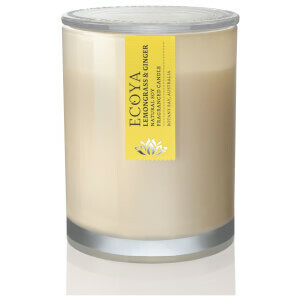 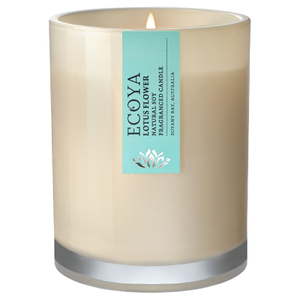 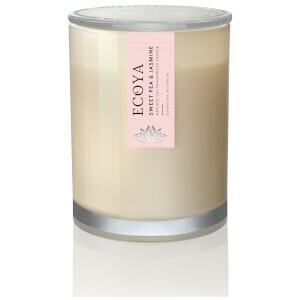 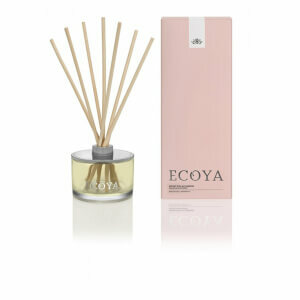 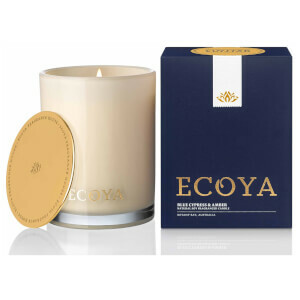 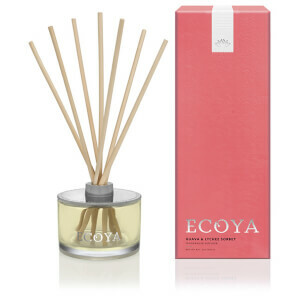 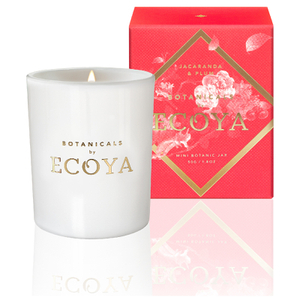 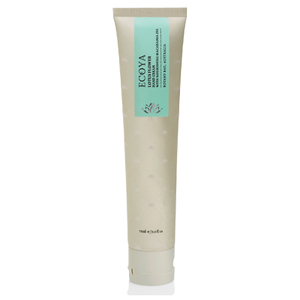 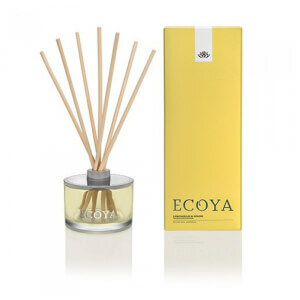 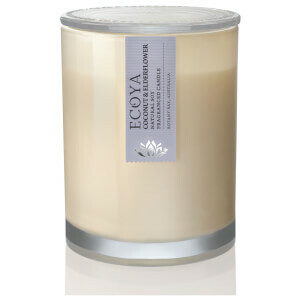 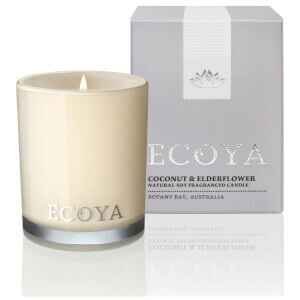 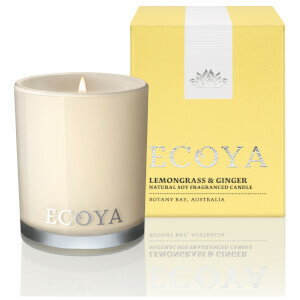 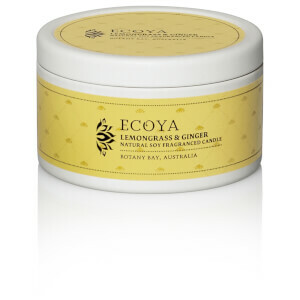 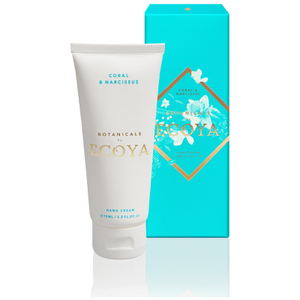 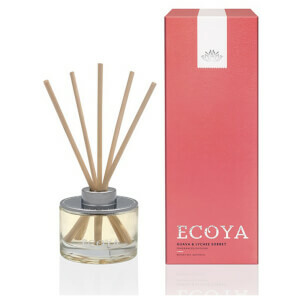 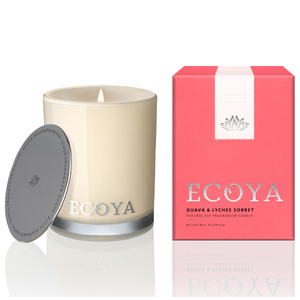 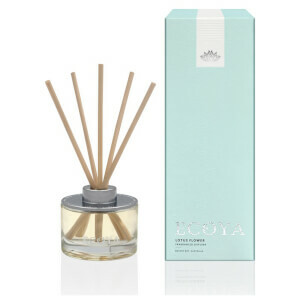 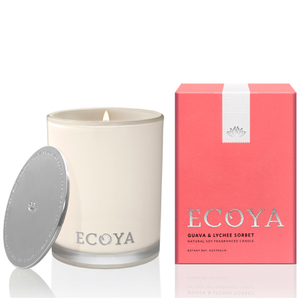 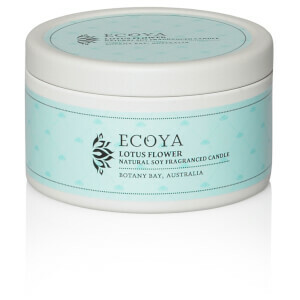 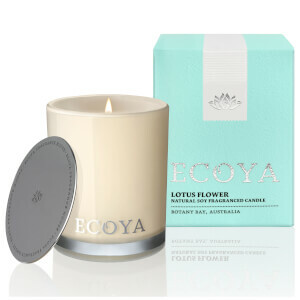 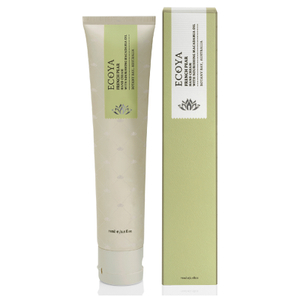 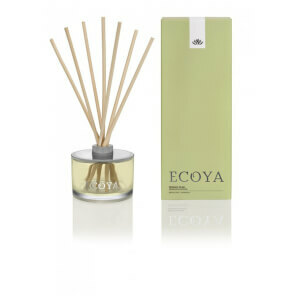 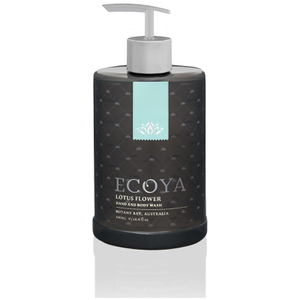 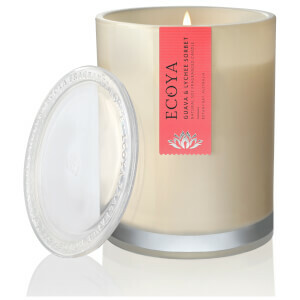 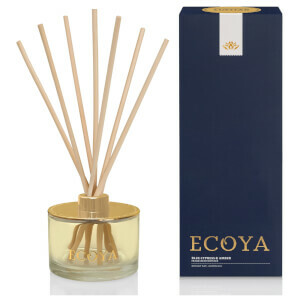 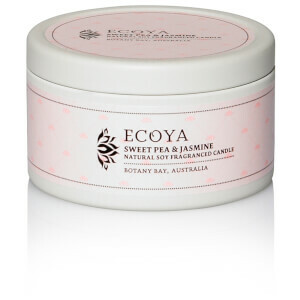 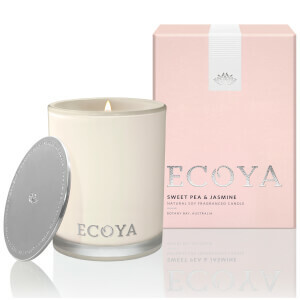 ECOYA candles are crafted from natural waxes and feature pure lead-free cotton wicks. 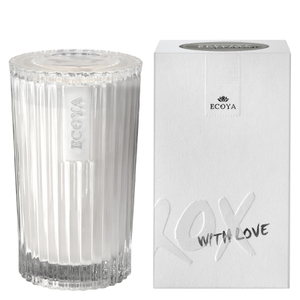 Created in collaboration with leading fragrance experts, our products are designed to release the optimal fragrance throw. 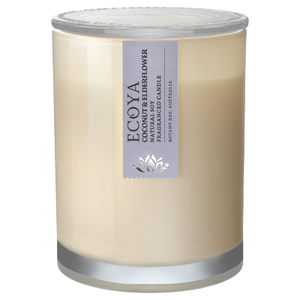 We do not use paraffin wax (which is the predominant wax used in the candle industry), hence our candles do not contain the harmful chemicals associated with the use of paraffin.